Don’t worry, braces aren’t nearly as scary as you may think. 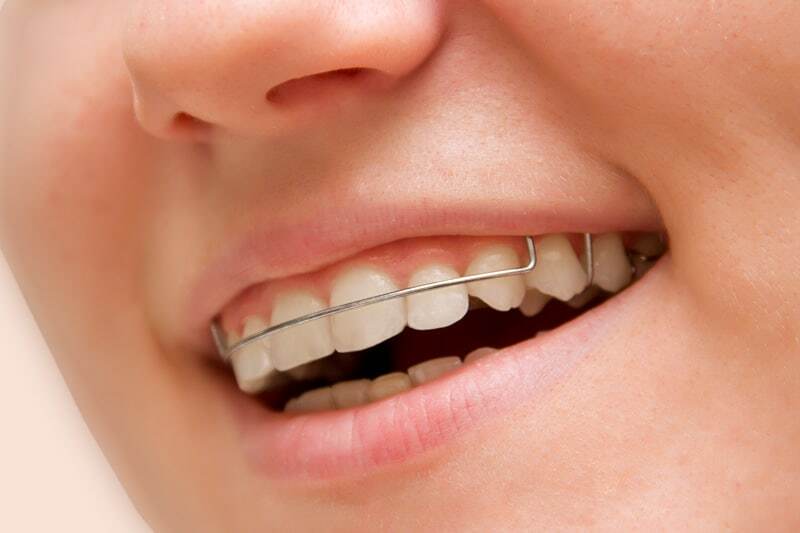 In fact, braces for teens come in a variety of styles, materials, and colours, making life with braces much easier, more comfortable, and even more stylish than before. In some cases, we are even able to straighten teeth without using braces, but with clear aligners (Invisalign®) instead. You can be assured that our treatment plan will be as comfortable and quick as possible! What Issues Can Braces Correct? Orthodontic treatment, and braces, are a big part of life for many people. Today’s braces for teens or clear aligners (ie. 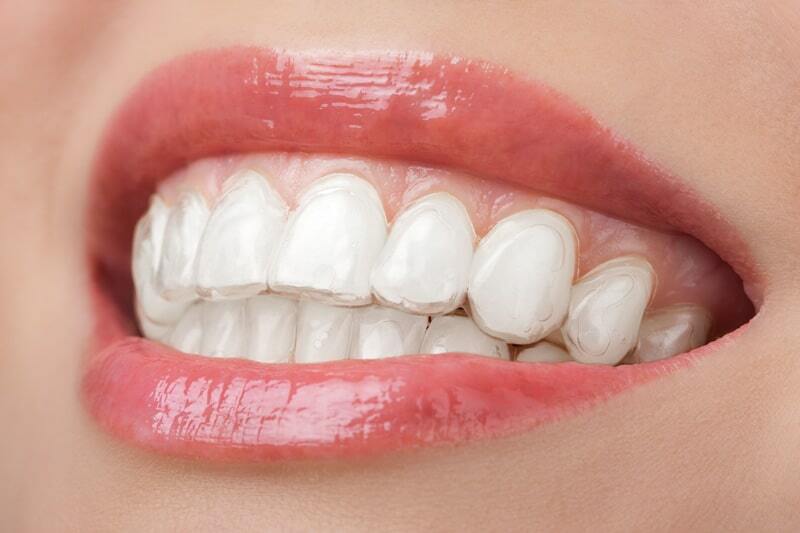 Invisalign®), combined with the latest technology make it easy to look good and feel good! Getting braces is often a teenage rite of passage. At Floreani O’Toole & Dool Orthodontists, you’ll be able to choose options that will give you a great-looking, healthy smile, designed with the right combination of artistry and science. When Should My Teen See an Orthodontist? The sooner the better. As a teenager, your jaws and face are still growing into their final positions, and you may still have some of your baby teeth. We often have a greater ability to make dramatic changes when we are able to work with growth of the jaw bones and teeth. Sometimes treatment at this age is less invasive, shorter and even more stable than postponing treatment to later in life. Early treatment — Early treatment allows orthodontists to monitor and guide jaw growth and dental development. What needs correction & how long— Treatment times can vary depending on how quickly your body responds and how much work is needed to give you the show-stopping smile you expect. Even after treatment, we will provide you with fitted retainers made in our own in-house custom lab, usually the same day your braces are removed. Your retainer is a very important piece of your orthodontic treatment that will help keep your straight smile beautiful for many years. Contact us today to schedule your FREE consultation with your local community orthodontic specialists at Floreani, O’Toole & Dool Orthodontists.